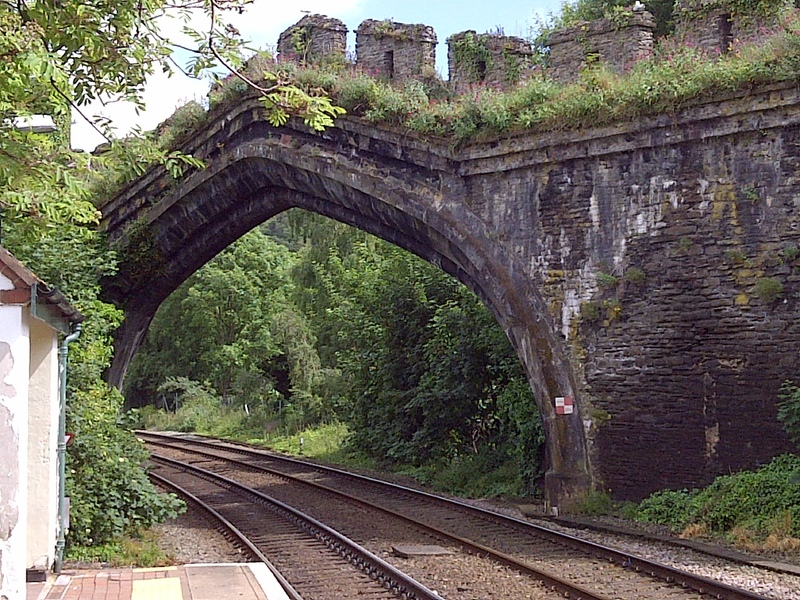 The arch over the rail tracks in Conwy, through the ancient stone city wall. June 14, 2013. On the ENGLAND, SCOTLAND & WALES tour.